Downtown Sarasota is a thriving cultural center and great place to live, home to some of Florida's finest entertainment hotspots, beaches, and residential areas. The city's historic Gulf Coast charm has been elegantly revitalized in recent years with a variety of modern performance venues and housing developments, in keeping with steady local growth and an expanding real estate market. 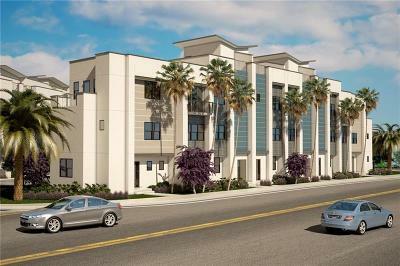 New residents quickly feel at home in Downtown Sarasota Real Estate, where everything needed for the coastal city lifestyle is within walking distance. Whether you'd like to attend the renowned Florida West Coast Symphony, or enjoy fine dining in one of the city's Mediterranean restaurants, Downtown Sarasota's attractive layout makes strolling to your destination as enjoyable as getting there. 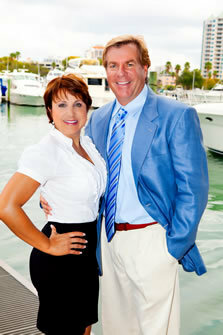 Contact us for professional assistance in Downtown Sarasota real estate. 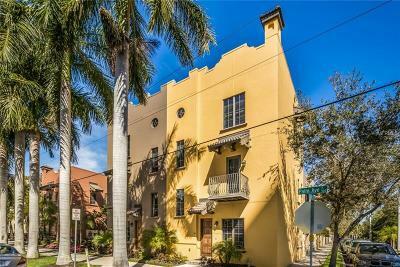 Homes in Downtown Sarasota come in a range of prices and styles, from $250,000 condos to $10,000,000 waterfront estates. Architectural styles here are an invigorating mix of old and new, with many homes dating back to the turn of the century, and stylish condo high-rises embodying the latest in urban design. The variety within Sarasota real estate is on par with many larger centers, but here big city crowds are replaced by barrier island scenery and historic charm.